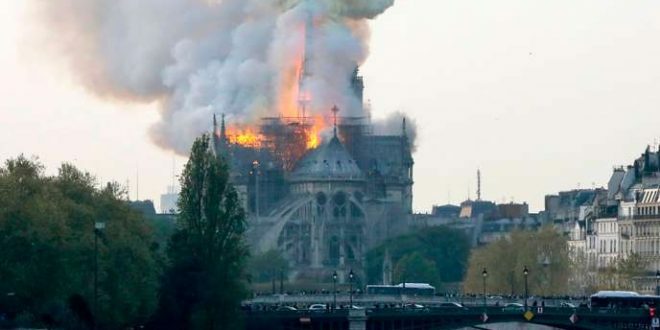 The fire in the Notre-Dame Cathedral in Paris was started by tourists trying to have a barbecue in the attic of the most visited monument in Europe. 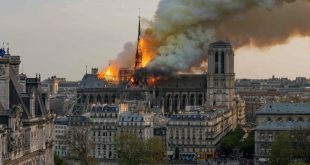 This information is to be taken with a pinch of salt, but according to several firefighters in Paris who intervened in the fire, the disaster was triggered by tourists who wanted to have a barbecue in the attic of the cathedral. The building was having a lot of repair work and social network sites were already reporting that a growing number of people had taken advantage of the workers’ access, in order to venture into the building. Apparently, some drunk tourists wanted to have a barbecue in the attic and poured alcohol on the fire to make the food cook faster. 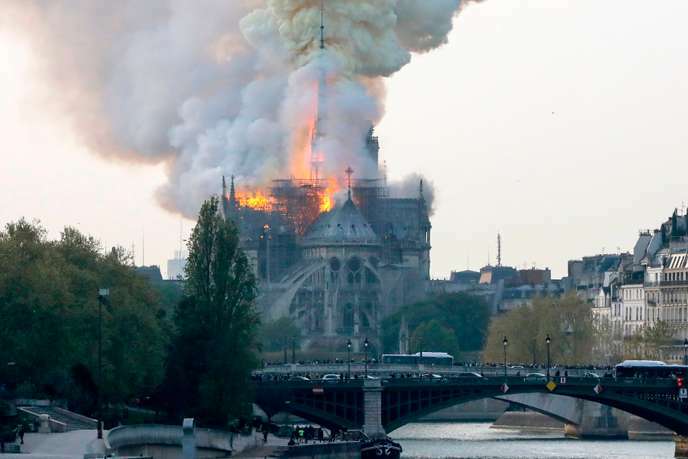 The Paris Police Prefecture does not currently want to comment on the incident, but several individuals, who were affected by smoke, were arrested while trying to flee the building.